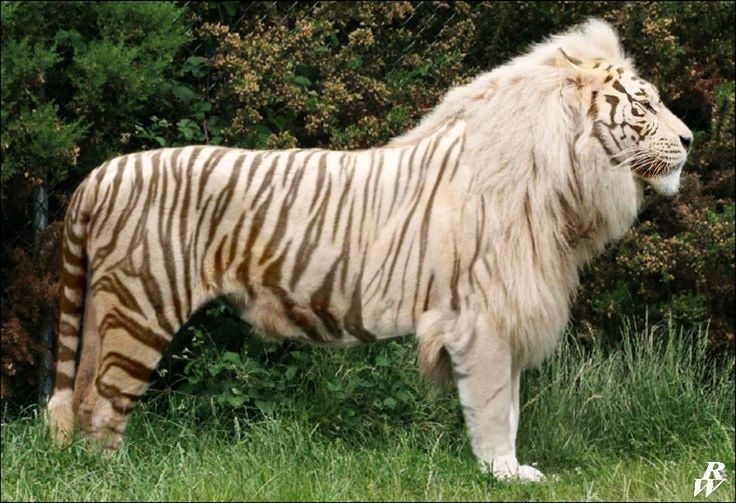 Liger. male lion x शेरनी, बाघ. HD Wallpaper and background images in the जानवर club tagged: photo hybrids big cats animals mammals.